​​The Self-Advocacy Federation is an organization comprised of people with disabilities and their allies who get together to discuss the issues facing people with disabilities. We are the leaders of today and tomorrow. We are proud to be who we are. We are an organization that helps people understand their rights and show them how to stand up for themselves. ​We speak up for others and support each other, and solve problems. 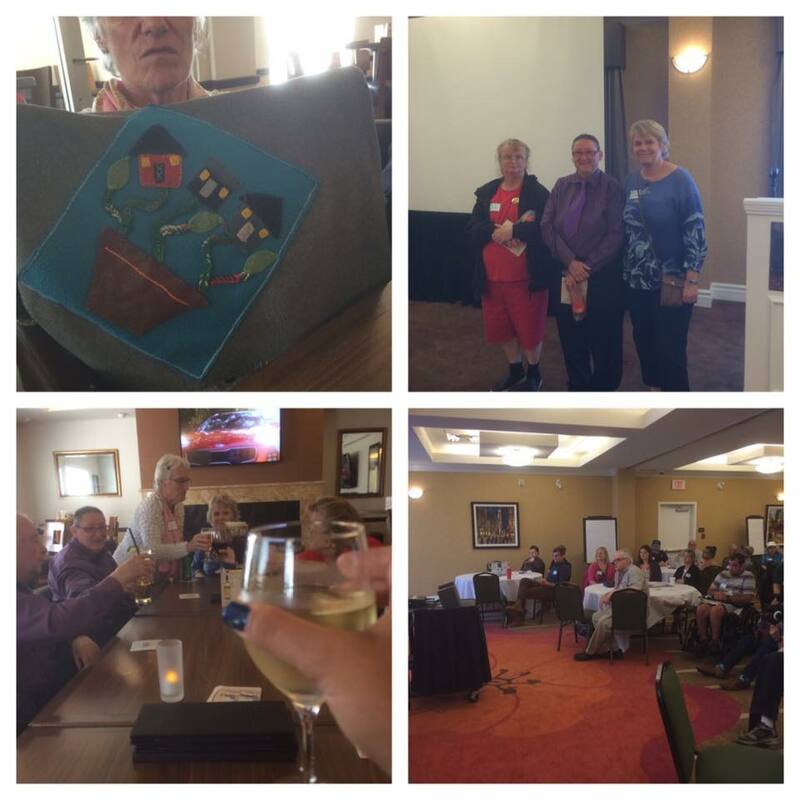 We also get together to talk and learn from each other, as well as from PDD or guest speakers. We help out in our communities by volunteering and working at jobs. We partner with other groups in the community as well. We choose our own allies. We take any chance we can to educate people about people with Disabilities. We have three pillars of work: Personal Development, Public Education and Advocacy. Personal Development is about the benefit we experience personally from the advocacy work we do. Public Education is very important to us. We want to educate the public about the gifts and talents we as People with Disabilities can bring to society. We want the public to understand that our disabilities don’t define us, it just a part of who we are. We want to educate people about the Eugenics Movement, Being Independent, Making our own Choices, Freedom and about who we are as people. We support each other and help solve problems! We create a chance to talk and learn together! We volunteer and help out in our communities! General Members are 18 or older You have to have a developmental disability. You want to help make a change! Allies You meet the requirements of "The Allies Lens." You want to help make a change! Contact us for more information!